Check out the latest poster of Priyank Sharma & Neha Kakkar's Music Video. 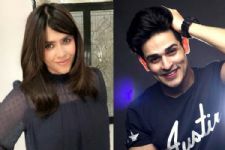 Priyank Sharma will soon be seen in Alt Balaji's Punchh Beat. Apart from it, he will soon be seen in a music video. 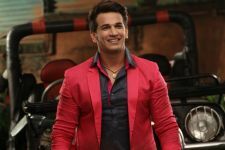 It has been already reported in the media that Priyank will be seen opposite singer Neha Kakkar in the video of a song sung by Tony Kakkar. The song is out today and Priyank shared the latest poster and mentioned it as 'Valentine Anthem of 2019'. It's a romantic Punjabi song's video. Neha and Priyank will be seen playing school kids who get attracted to each other. 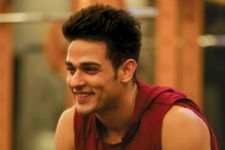 The video will also have a sequence of Priyank showing off his dancing skills.